You are a traveler and you are always open for adventure and new point of views on the world? 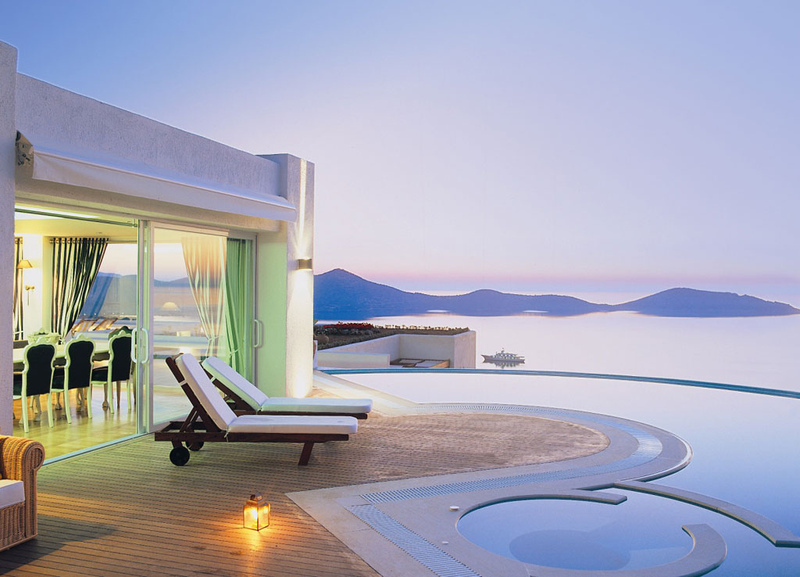 You want to run from the routine and ordinary hotels? 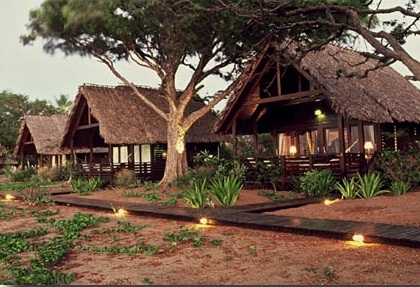 If you find you are a real adventurous choose one from these ultimate hotels located near the Jungle. 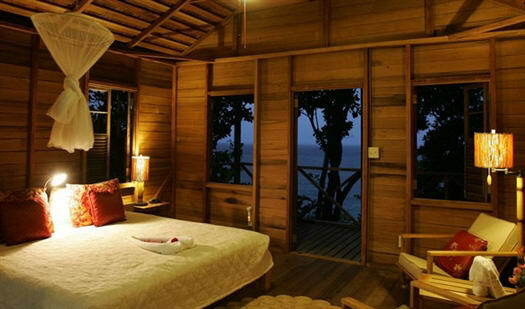 Here is the list of top 10 Jungle Hotels. 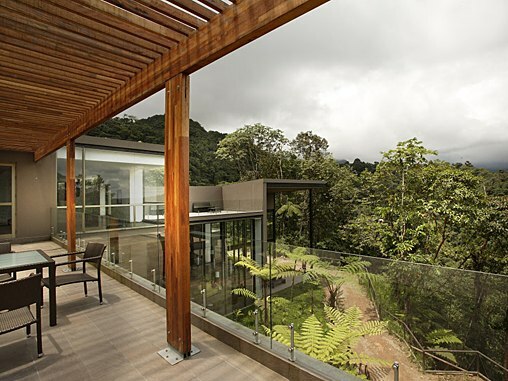 Located in the heart of Latin America-Equador , this hotel will let you feel the most exotic time of your life. 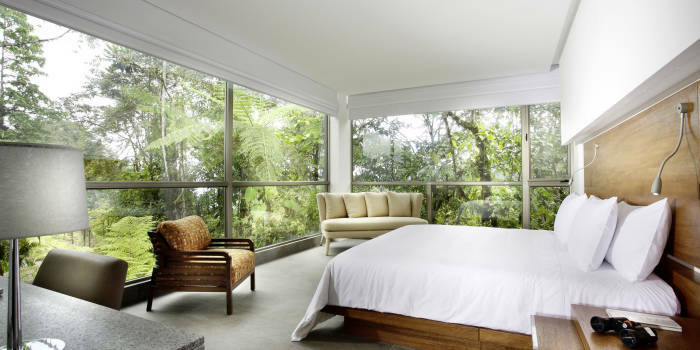 Near the hotel you can find volcanoes trough the jungle and beautiful white orchids as well as a hummingbird right beyond your window. 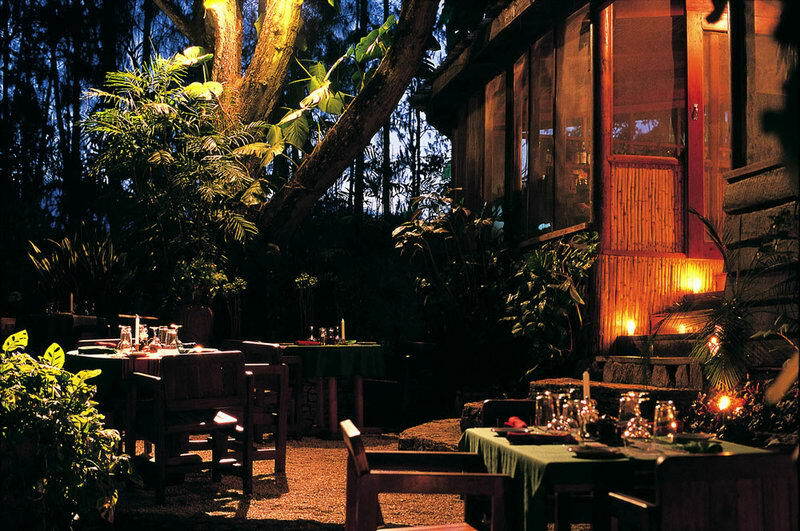 Located in the heart of Peru, Hacienda Concepcion except hotels is it also home to an amazing Botanical Garden with over 200 different species of rainforest plants. 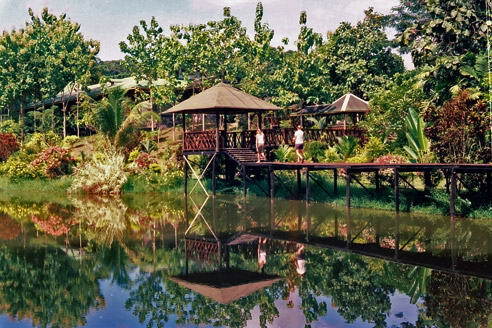 You will find yourself in the middle of the rainforest surrounded with the tropical plants and exotic animals. 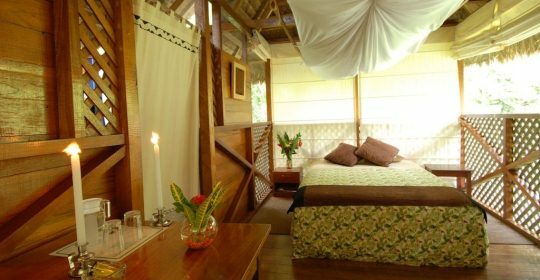 Equipped with 8 twin rooms hacienda Concepcion own all the facilities that you need. Feel the sound of the Amazon River. 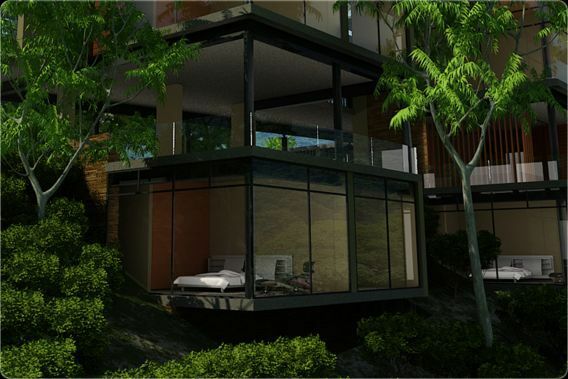 This boutique hotel is located in the middle of the rainforest right above the shore of Lago Petén Itzá in Guatemala. 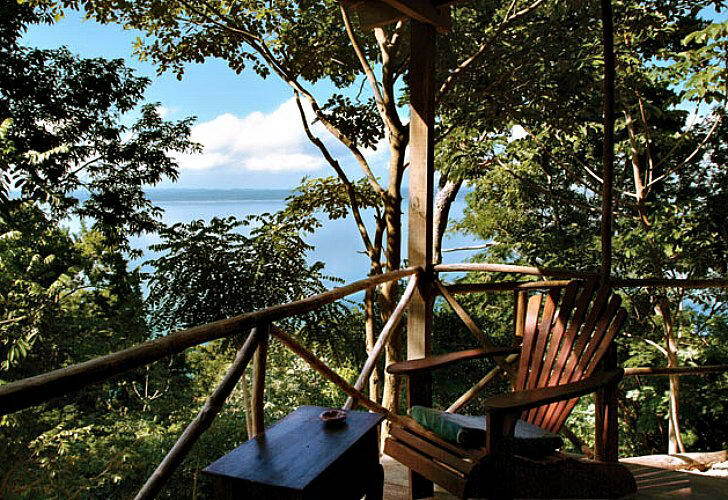 Its own 10 apartments named Casitas where you can sit and listen to the monkeys from the jungle. 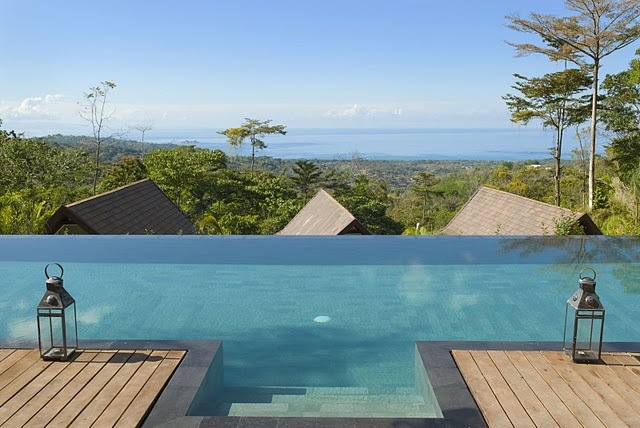 Accommodate with 25 rosewood villas with private terraces with views to the sea this amazing hotel will allow you great comfort in the middle of the forest surrounded with chameleons, lemurs and hummingbirds. 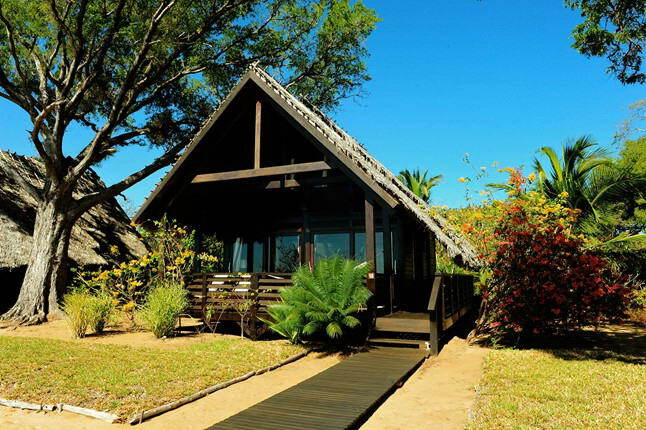 It is located on the west coast of Madagascar. 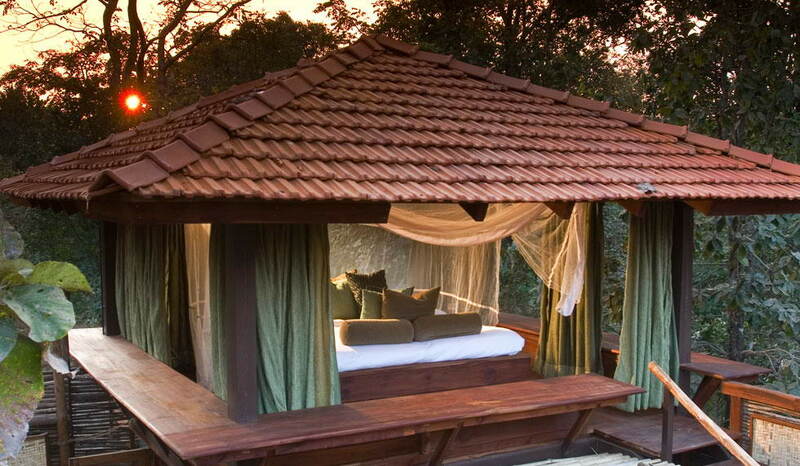 Luxurious hotel on the edge of the Pench National Park, you will be surrounded with teak trees, jungle streams, leopards and squirrels. 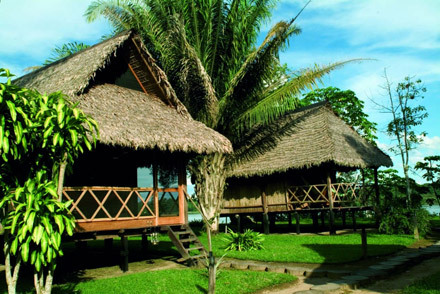 This Amazon Jungle resort is located 35 miles of the Manaus, Brazil- the Capital of the Amazonas. 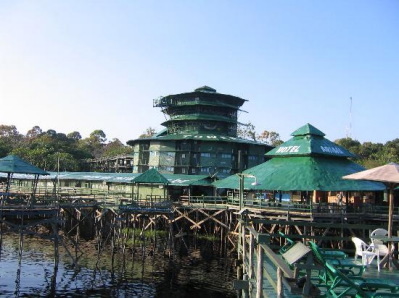 This is the largest tree top hotel in the world located in the Amazon jungle. 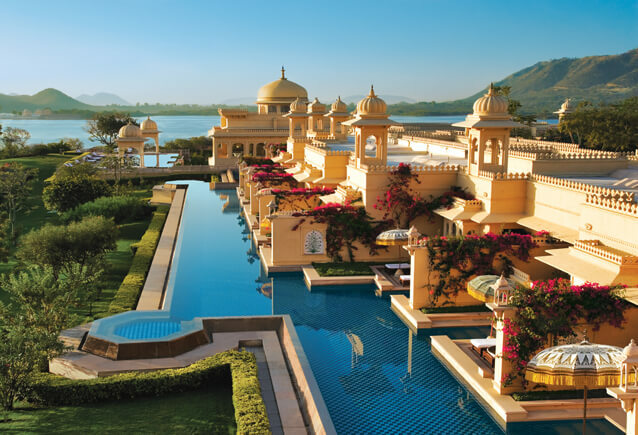 This hotel is perfect for your adventurous holiday from your dreams. 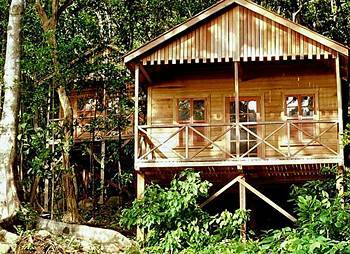 It owns 25 amazing wooden cottages and all necessary requirements, surrounded by the beautiful jungle nature. 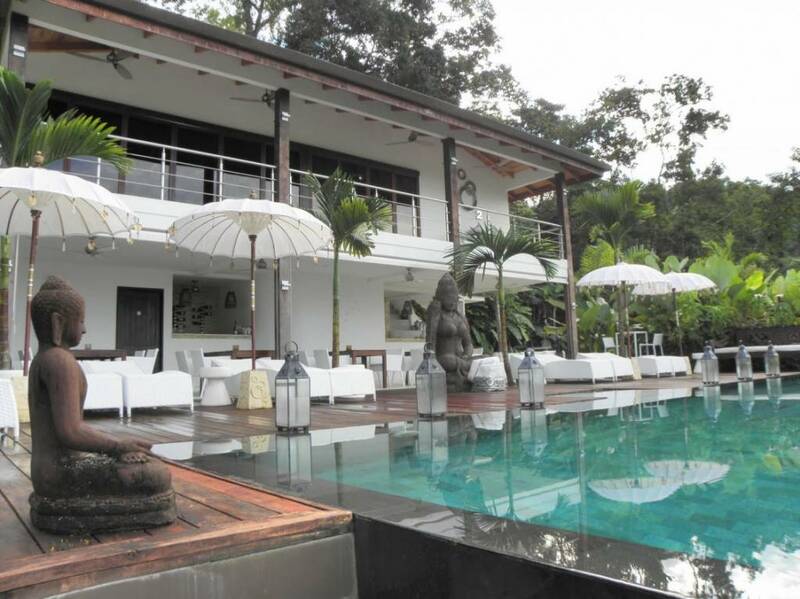 This is an exclusive and luxurious jungle Vila , intimate and boutique resorts. 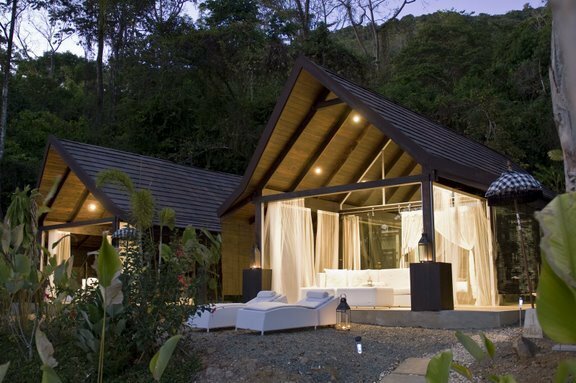 Is located in Uvita the center of Costa Ballena the South Pacific hotspot of Costa Rica.12 luxurious one bedroom villas this resort is perfect for your honeymoon. In this beautiful hotel you can experience the wildlife and you will have a real adventurous time and be able to feel the exotic nature in the inside Chitwan National Park. 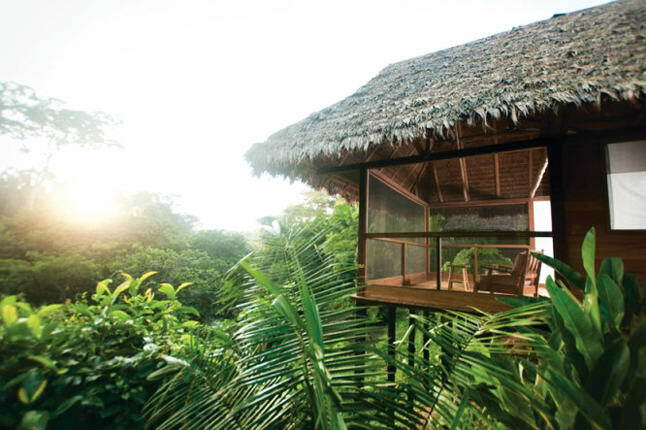 Alila Villas Soori is a luxurious spa hotel located both on the beach and the jungle. 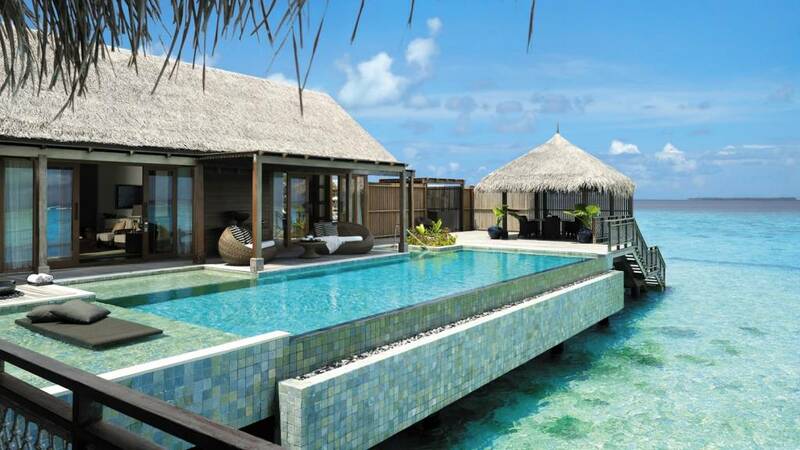 You will have a piece of paradise in this hotel.